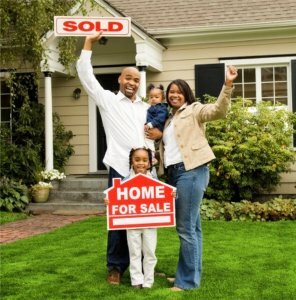 Sell Your House Fast In Dundalk, MD. 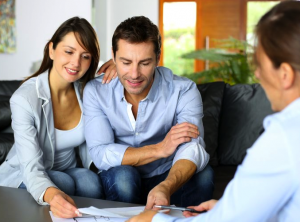 Talk To Us Because We Buy Houses All Around Dundalk (At Any Price & Any Condition). Our Process Is Easy And Simple. How To Sell My House Fast In Dundalk, MD. 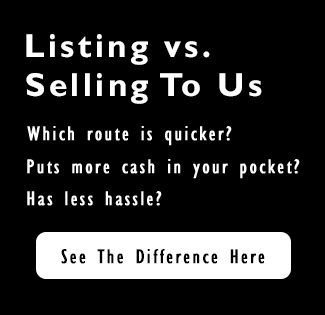 You’ll discover that we do things differently at Honest Home Buyers. You’ll get a fair cash offer for your Dundalk house in 24 hours when you call us or fill out the short, easy form below. Maybe we can help by giving you a fair written offer to buy your Dundalk property. Our crews can do all the cleaning and repairs and painting that it may need. You get cash at closing and will no longer be tied down with that property.